At Walking With The Wounded our success is down to our supporters and we are extremely grateful and humbled by the extraordinary efforts that so many make on our behalf. We really could not provide the support we do to those who served without you and your hard work. Thank you from every single one of us. In case you were stuck for ideas, here are some to get you started! £800 can support a veteran like Sean through our Project NOVA aimed at reducing reoffending rates and making a positive impact on some of the toughest communities in the UK. Get your teams Any number of teams of 8 and an umpire. 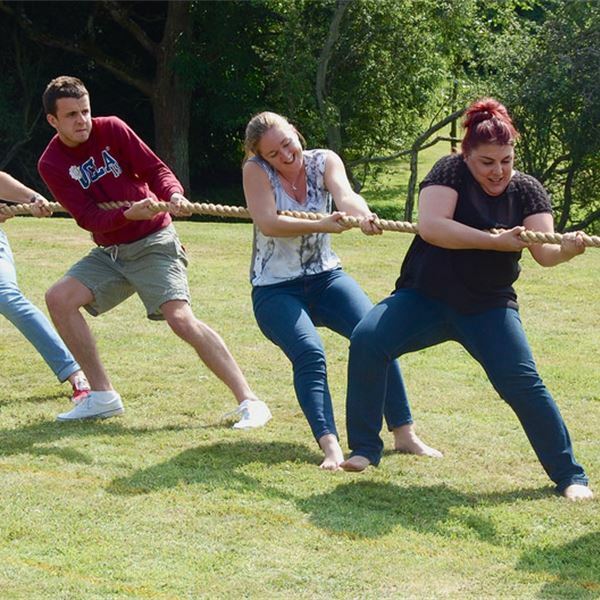 Have fun with your teams – Teachers vs. Sixth Formers, Rugby Players vs. Football Players, Chefs vs. Bar Staff, Dealers vs. Traders, Farmers vs. Builders etc. Also a 35m piece of rope and some coloured marking tape (see attached Guide for Judges and Competitors). A local chandler may well be happy to donate this. Alternatively, contact the Tug of War Association and invite one of their judges to come along and referee your competition – and they may also be able to lend you a rope. Create your own auction of promises fundraising event. 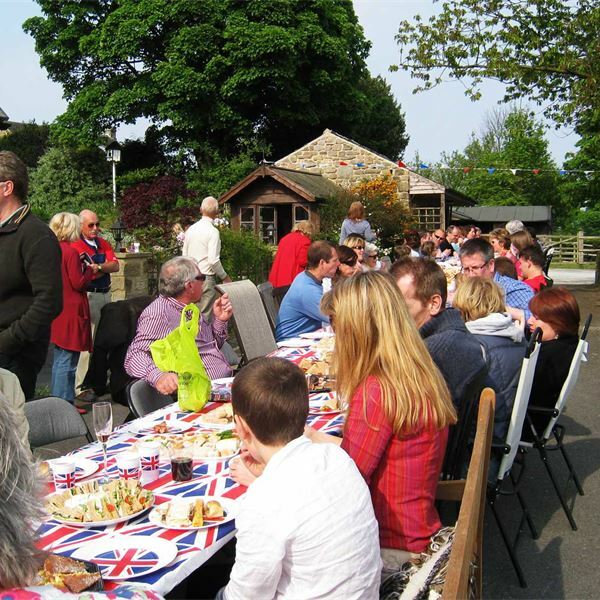 You can as local businesses to contribute promises or auction lots for your event and then create an event around the auction such as a lunch, dinner or drinks evening. How about organising a charity event, to raise much needed funds for WWTW, involving our four legged friends? 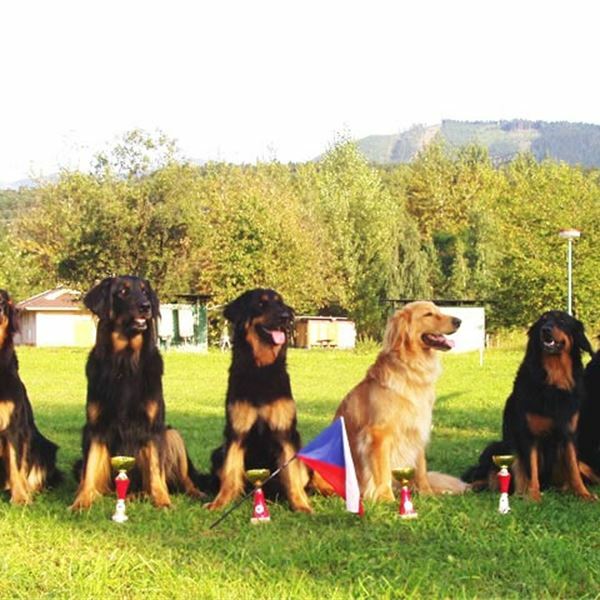 There is a long history of dogs in warfare, going back to ancient times, but more recently dogs have been successfully trained as scouts, sentries and trackers. Their uses have been varied and some continue to be used in the military to this day. Whether buying or selling – everyone loves a car boot sale – and if you are worried about the English weather (not always helpful when it comes to organising outdoor events), then how about organising an indoor table top sale instead?! HOW YOU CAN HELP - We all tend to hold on to things, or might suddenly find that we have a dozen lovely cushions or glass jugs, when really only one or two will do! This is a great way to raise funds to support the re-training and re-education of our wounded servicemen and women – some are homeless and desperately need employment in order to secure somewhere to live. 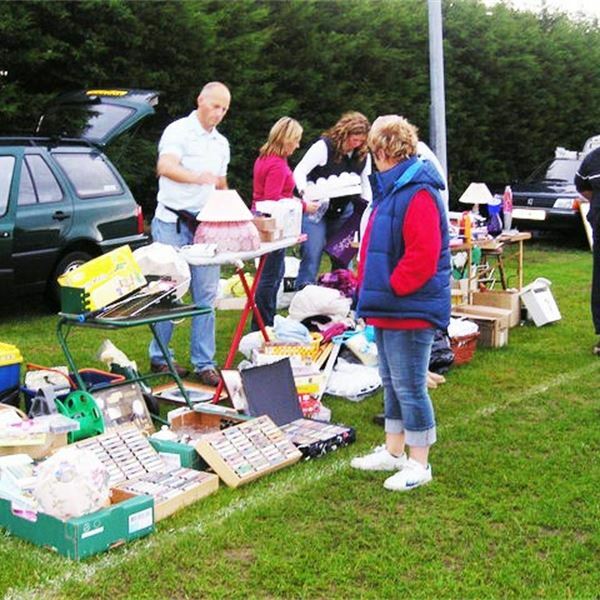 DATE AND LOCATION - Good places for car boot sales are the local village green, football ground or school playing field. 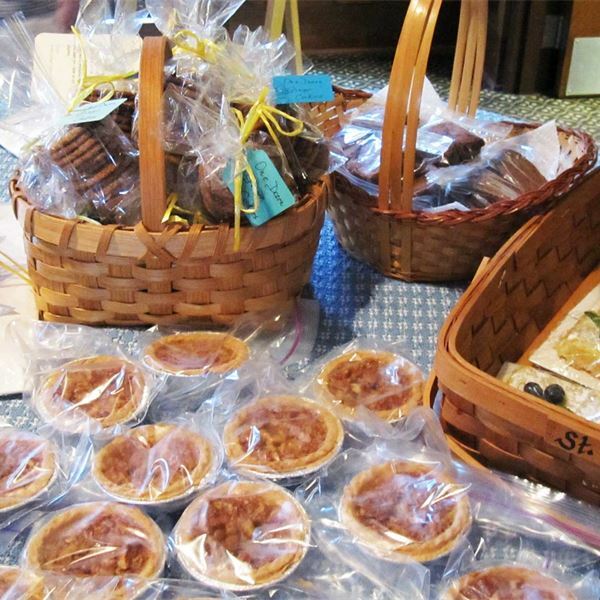 Table Top sales could take place in the local village or school hall, or sometimes pubs and restaurants have larger rooms for special events. The date can be whenever suits you. Have a look at a list of National Awareness Days – you might like to plan your event around one of these. HOW WE CAN HELP - We can provide posters along with other marketing material and pop up banners – this can be arranged nearer the time of the event.